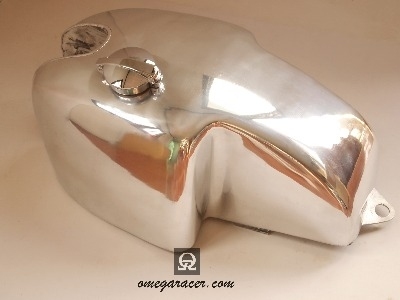 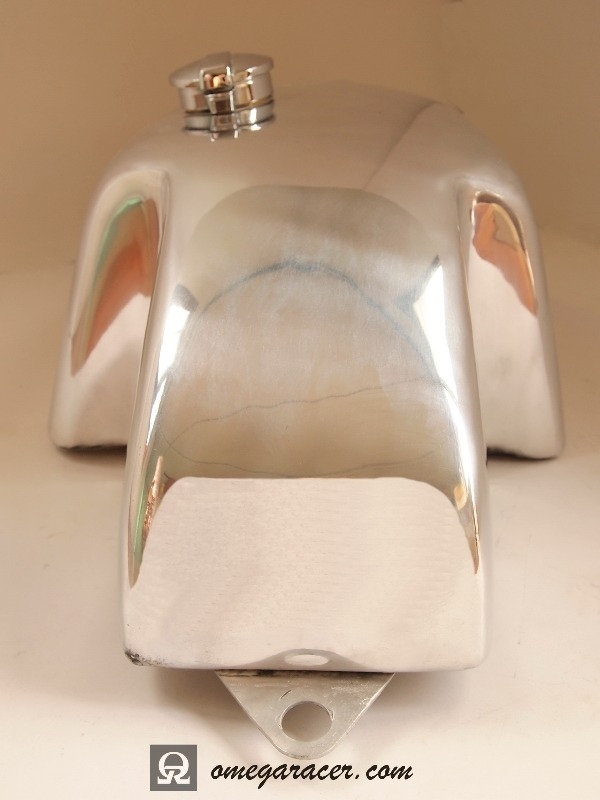 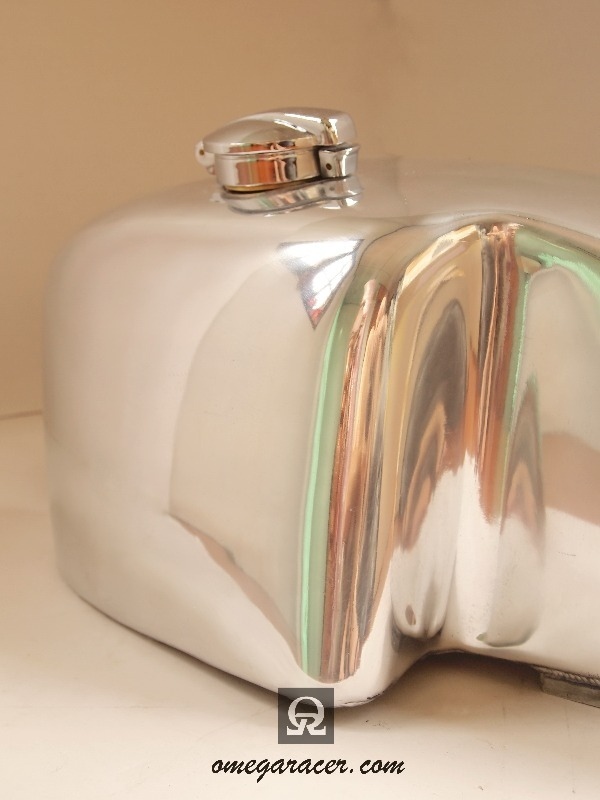 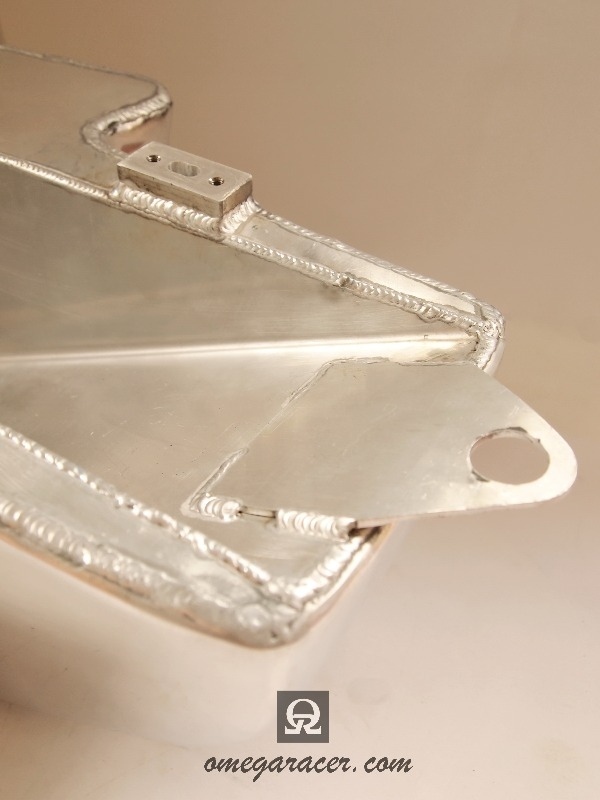 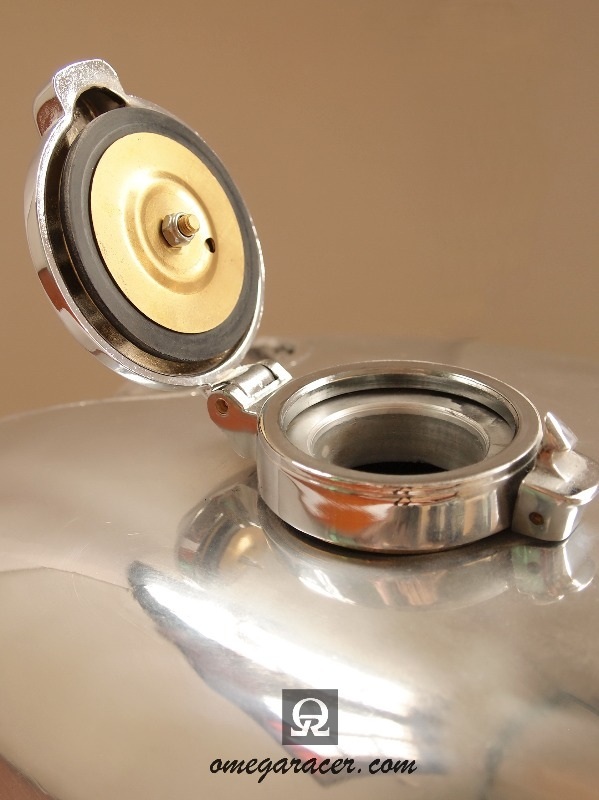 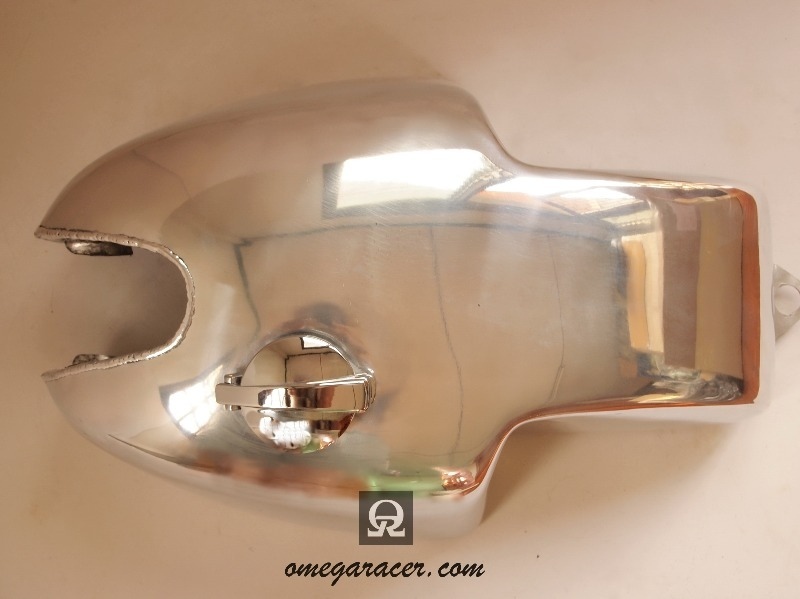 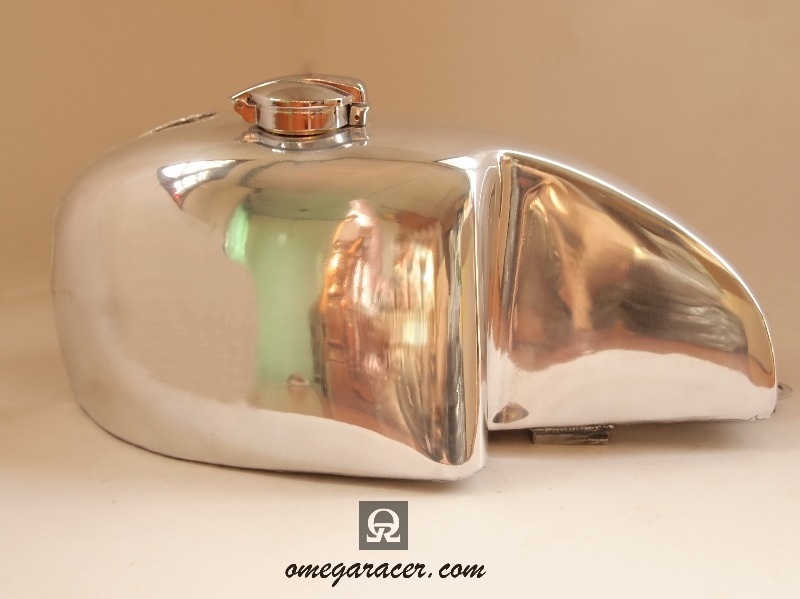 Yamaha SR Aluminium Tank "AJS"
This is a beautifully hand-crafted aluminium tank, copying the lines of the famous AJS tank. 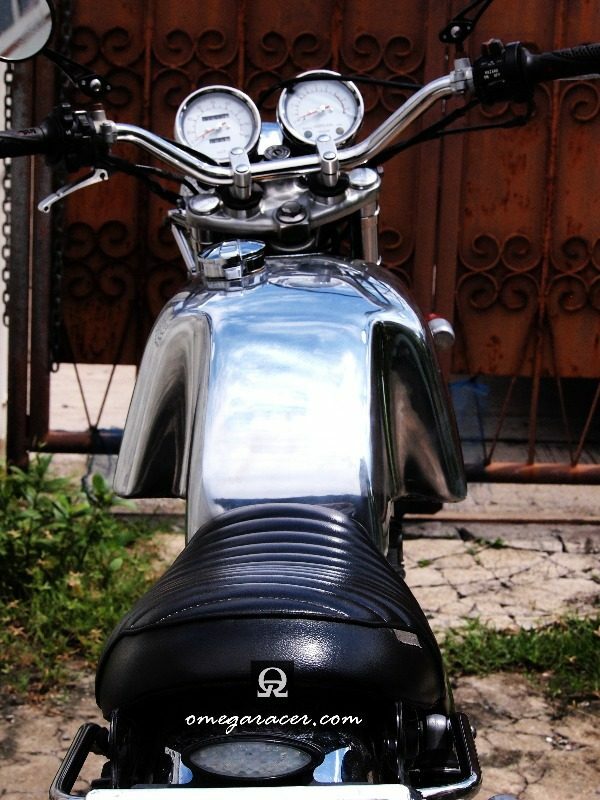 The tank is made in Thailand by one of our suppliers and is made to order. 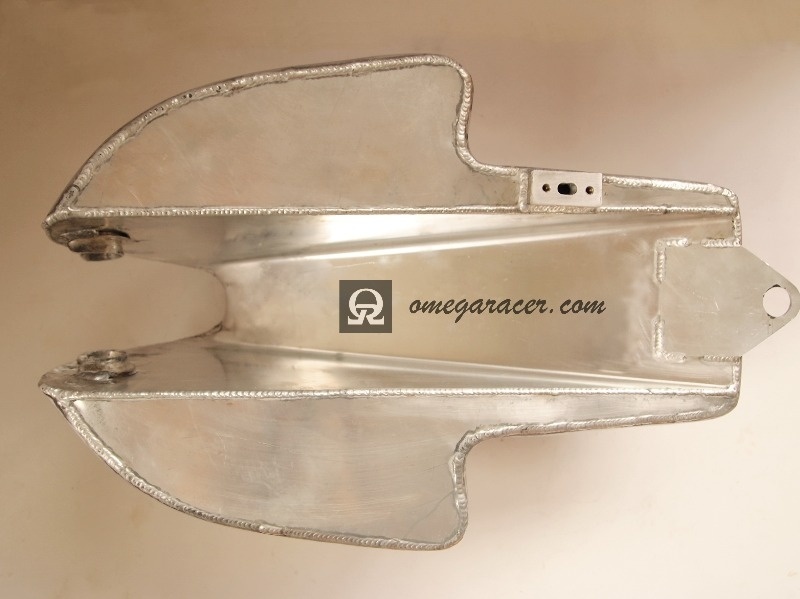 This means that the tank will be ready for shipment after about 3 to 4 weeks from the time of your order. 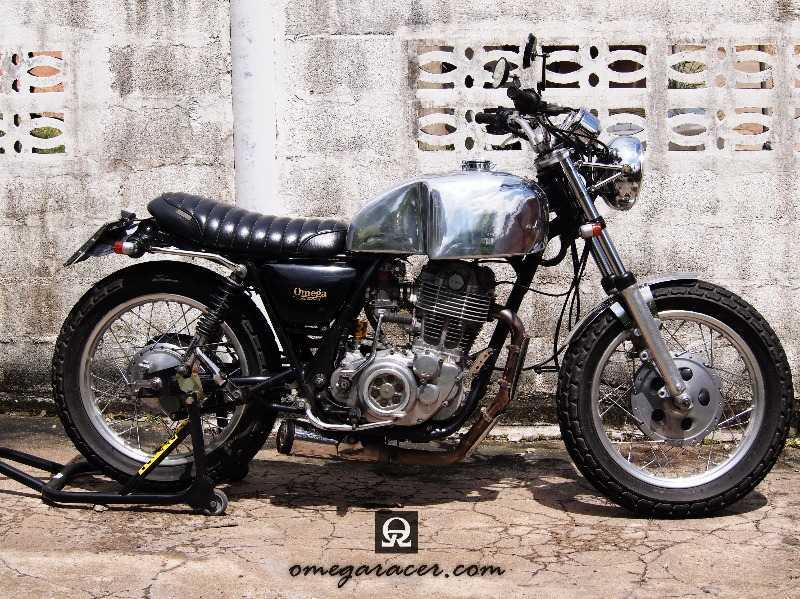 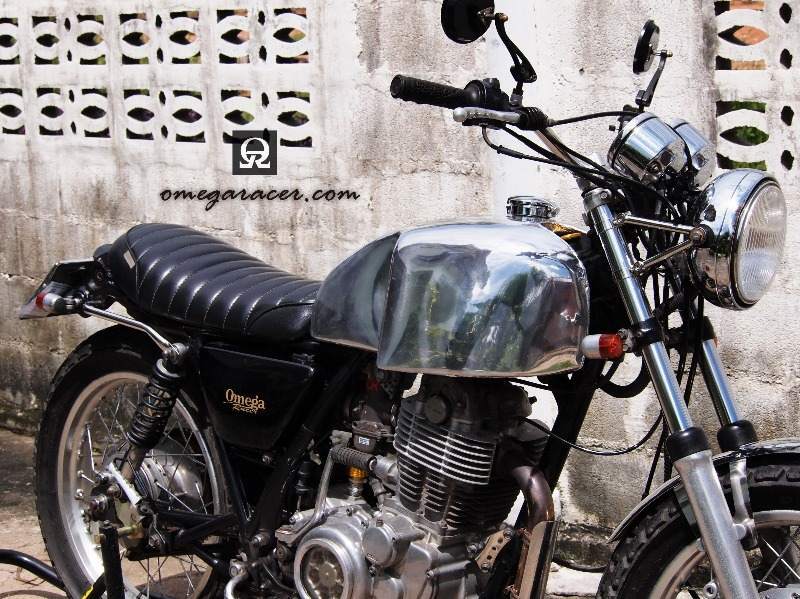 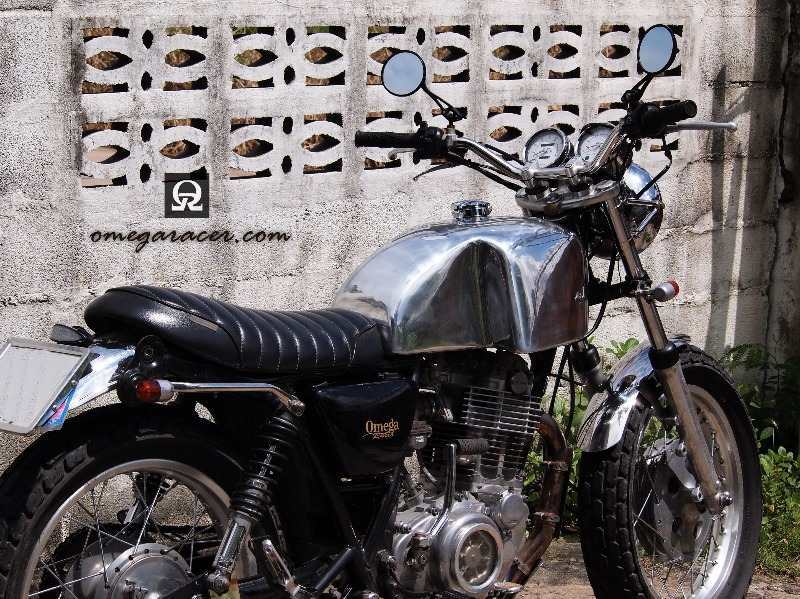 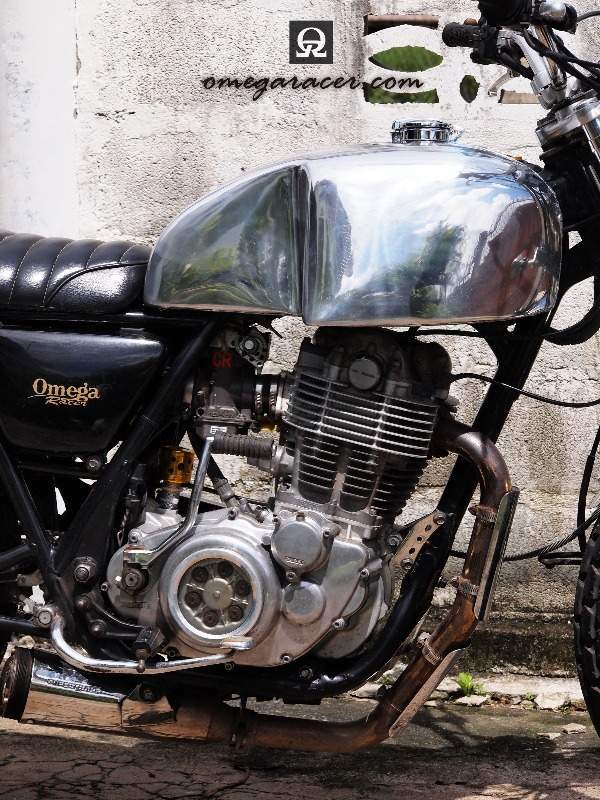 This is definitely the crowning addition to your cafe project and most certainly the centre of attention on your bike.